1. 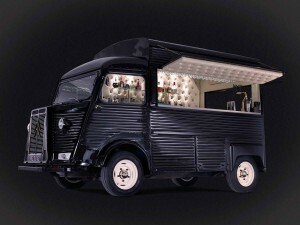 Mobile Cocktail Bars – Forget the bubbly. Why not let your guests grab a Cosmopolitan or a Mojito. Mobile bars are great for guests gathering outside, bringing cocktails to your guests in a stylish and portable manner. 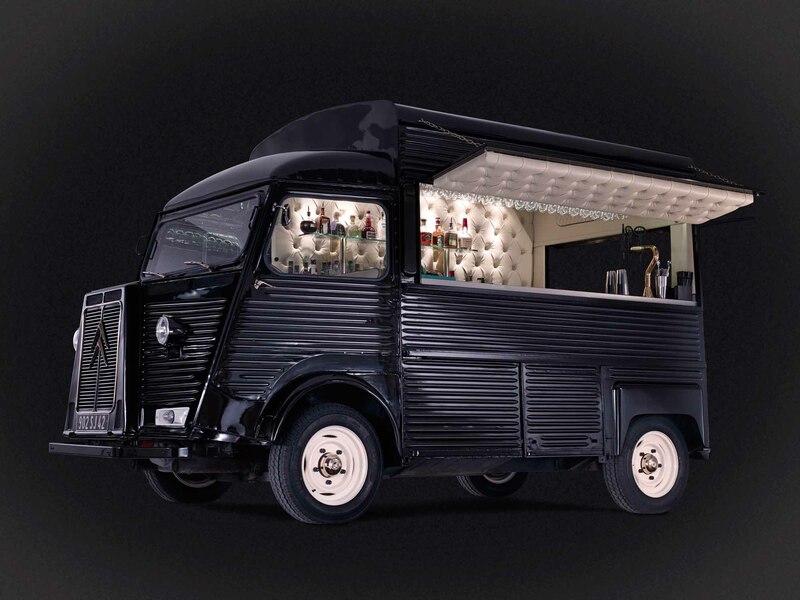 Bar de Cru provide a chic and sophisticated mobile bar for an upmarket experience.